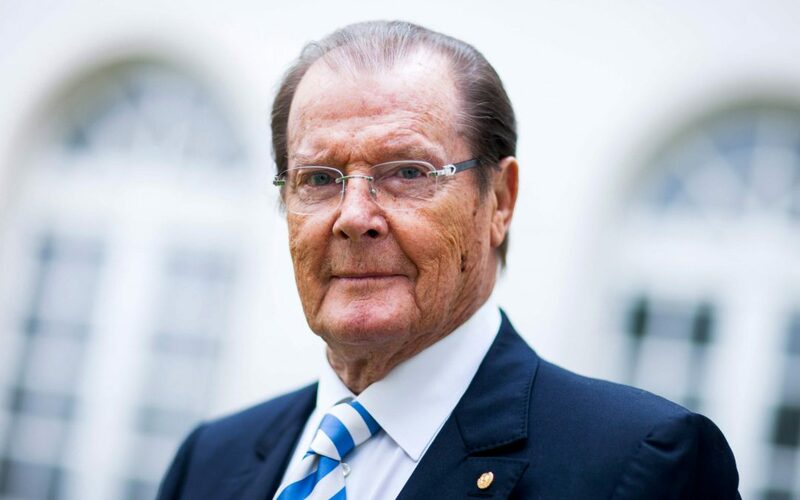 CAMBRIDGE, MA — With great sadness and a profound sense of loss, the Angiogenesis Foundation mourns the passing of Sir Roger Moore on May 23, 2017, at the age of 89. Sir Roger served as Special Advisor and good friend to the Foundation, starring in a video about disease prevention. He worked with the Foundation’s global programs to raise awareness about childhood nutrition and vision loss from diabetes and age-related eye disease. Sir Roger first became involved with the Foundation when its innovative treatments impacted the lives of his close family and friends. As a global advocate for children’s nutrition, Sir Roger realized the importance of diet in shaping the healthy lives of children. He became an advocate and supporter of the Foundation’s initiatives to educate the world on the natural active ingredients found in foods and beverages that positively influence health and prevent disease. Charitable donations made to the Foundation in honor of Sir Roger will go to cancer prevention and research: angio.org/donate.